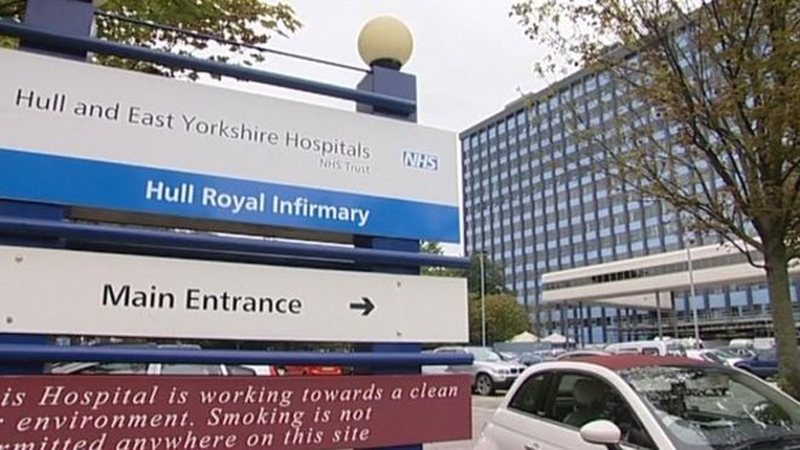 We have been running IMPACT courses at Hull Royal Infirmary since 2005. The two day course takes place in our purpose-built Clinical Skills Facility which opened in April 2011. Here in Hull we have a welcoming, enthusiastic and motivated faculty with many differing specialities. We aim to make the course have a relaxed and friendly atmosphere. After all medical education should not only promote better care of patients but should be fun and an enjoyable educational experience. There are a number of sociable aspects to our course as well as the informal interactions with nurses, junior and more senior doctors, we also hold a welcoming meal on the first evening for faculty and delegates. We consistently receive excellent feedback from our candidates. With on site catering, experienced staff on hand and a proven track record in the delivery of clinical courses the Hull Clinical Skills facility provides a modern, flexible arena in which professionals can train in a supportive environment.